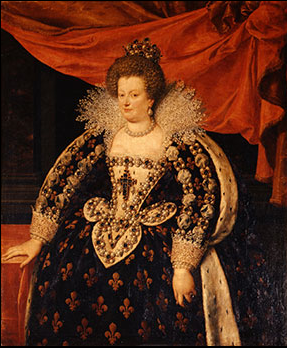 150 works of art related to the powerful Medici family, patrons of the arts. Normally a trip to Florence is required to see the fabulous works of art collected by the Medici, but now a sample of the family treasure – including paintings, drawings, sculptures, furniture and objects – is on show in “Trésor des Médicis” at the Musée Maillol in Paris. End January 31, 2011.